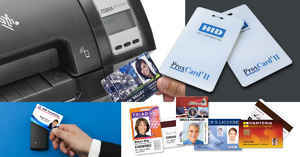 Home » IDSecurityOnline Blog » ID Cards » Exactly How Secure Does Your Organization’s ID Card Need to Be? 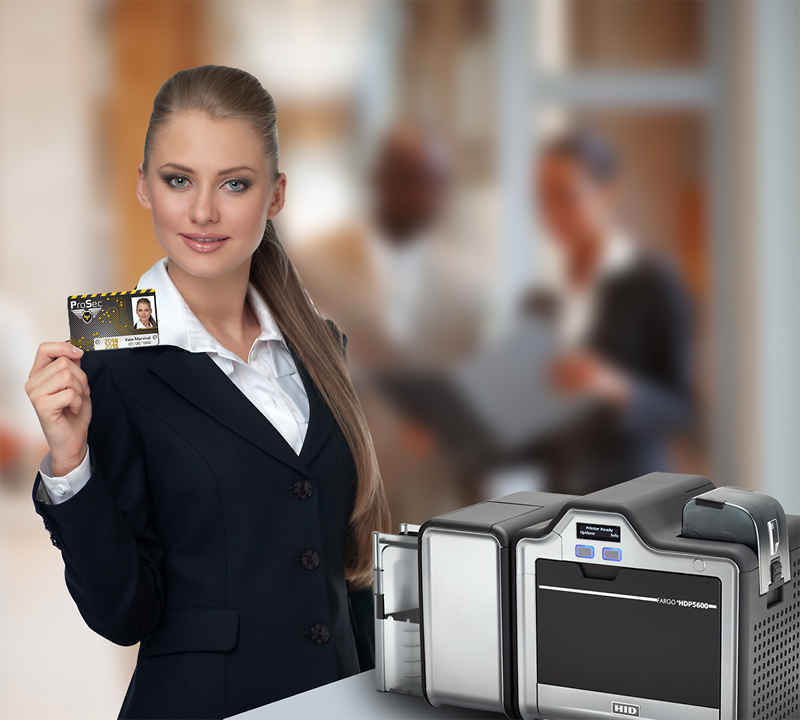 Exactly How Secure Does Your Organization’s ID Card Need to Be? 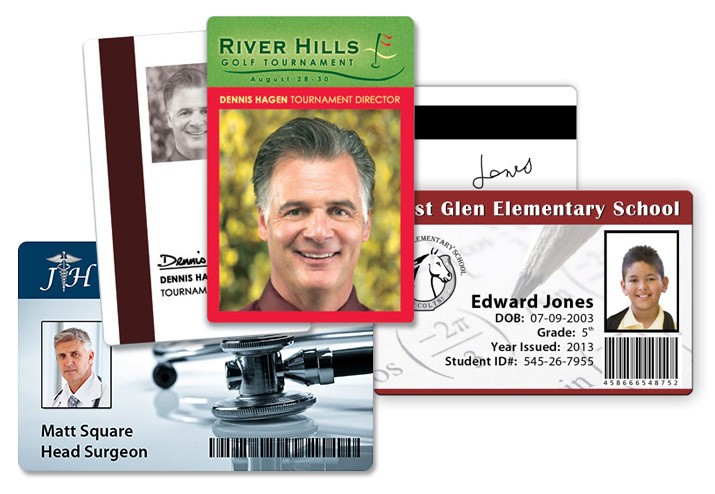 If your organization primarily uses ID Cards to identify members of the Jelly of the Month club, then security is likely pretty low on your radar. For others, security means protection from corporate espionage or at the highest levels of government our national security. The truth is that most organizations fall somewhere in between the variants of balancing the needs for ID Card Security with the costs of obtaining that security. It’s a fair question to ask and if you are simply seeking to maintain a little integrity into your jelly of the month club, the answer may be easy. As for the rest of the corporate world, it is a little more complicated than that. Thankfully, we are here to help. So you’ve been tasked with finding the right level of security for your organization’s ID Cards. Great, but where do you begin? First let’s examine the lower levels of security that might be appropriate for a broad range of organizations from the Jelly of the Month club to your standard corporate entity. We should mention that before you get started you want to identify the proper software that you’ll need to code your ID regardless of which technology you choose. Otherwise you’ll have a bunch useless slices of plastic to stare at. SoftBadge Creator Enterprise will cover pretty much any avenue you pursue. Whether that is Barcodes, QR codes or even smart chips, this software gets the data where you need it. So let’s get started by breaking down your options allowing you to weigh data versus security to find exactly what you need. 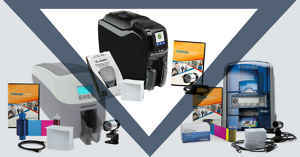 Barcodes, QR codes and magnetic stripes are sufficient where the storage of data is your primary concern over top notch security. That is not to say that there isn’t a level of security with each, but these are not created with security as the priority. 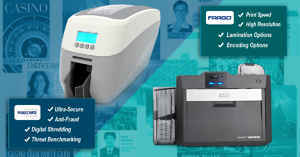 Barcodes can be used to store up to 100 characters and works fine for primary identification. You do still need some form of scanner to read the information. Meanwhile, QR codes can hold up to 2,000 characters and can be read by just about every smartphone out on the market today. Next you’ve got magnetic stripes which will hold up to 926 bits of data. This does require a mag stripe reader but the amount of data it holds is superior to QR and barcodes. Where data is the priority over security, any of these options will do just fine. Now let us suppose that security is the name of the game. Perhaps it is to protect against corporate espionage or simply to provide a sense of physical security to your organization’s building or campus. Adding holographic laminate to your ID card will make them extremely difficult to forge. This can be a company logo or a custom image, but anyone seeking to replicate the card will be out of luck without the holographic design. Then, if you really want to kick it up a notch, you may want to consider utilizing the “smart chip” feature. This is where data and security live in harmony. A smart chip can hold anywhere between 8,000 and 128,000 bits of data. What makes the "smart chip" feature even more compelling from a security perspective is that the data on "smart chip" enabled cards cannot be accessed without the proper permissions. Yes there are some really high tech options to illicitly read a smart chip, but those are extremely rare in the civilian market. Average organizations will be just fine with a smart chip and perhaps more secure than their competitors. Finally, you can let tech and biology work together for your security with biometric cards. 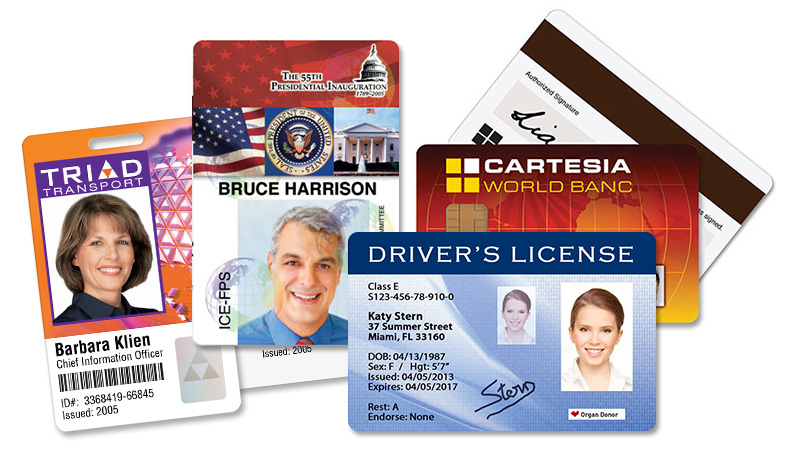 These can hold a fingerprint making the owner and card uniquely identifiable. So there you have it. 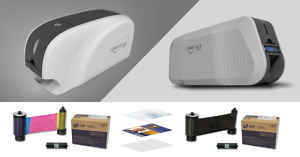 From your basic barcode to smart chip and biometrics that looks like something right out of a James Bond movie, you’ve got your options laid out in front of you. The only question now is to find out where your organization needs to fall on that security spectrum. 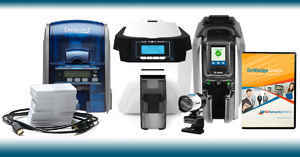 Don’t forget to check out the full array of products we have at IDSecurityOnline. By the time you leave you’ll have everything your organization needs to safe and secure in the modern era.